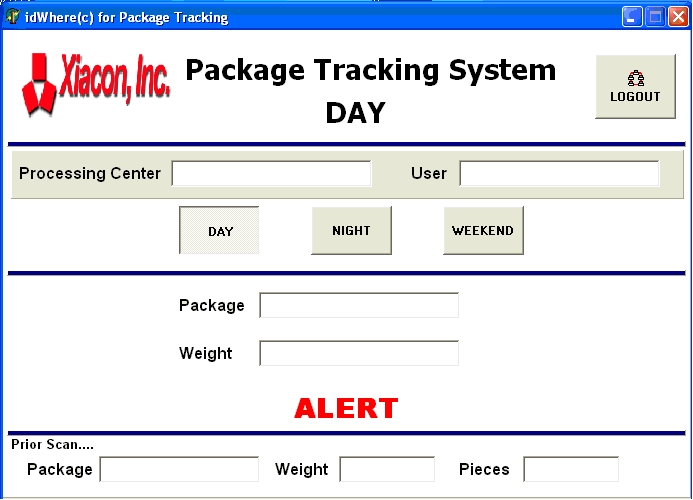 idWhere© Proof of Delivery System is a complete comprehensive enterprise application designed to track branch packages and bags to and from each Branch, maintain productivity reporting on the drivers and respective deliveries, and track the number of pieces in each bag via each bags weight. 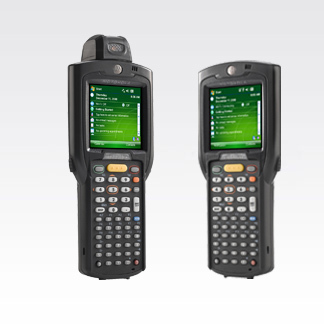 Utilizing Motorola MC3000 Batch terminals, a WinMobile terminal based application is available on a batch terminal designated for each driver responsible for picking up and delivering branch bags to each processing center. 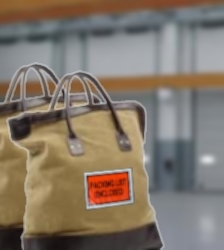 Upon logging into the terminal application, the driver scans each bag when picked up and dropped off at the processing center. A signature, both at the branch and at the processing center, completes each transaction. 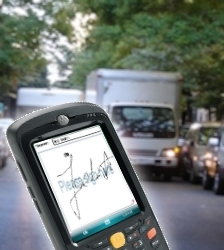 The signature, date/time of scan, and the driver’s ID are tracked in order to alert management upon bags being missed, late for pickup, late for delivery. 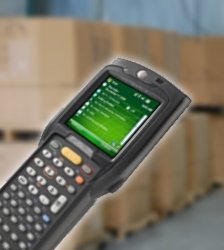 Reports of driver productivity, bag processing times, and elapsed delivery times are also available. 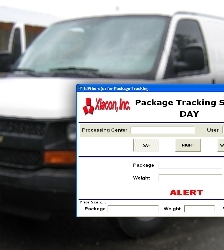 A Windows-based application installed on computers at each processing center is used to scan and weigh each bag upon being dropped off by a driver. 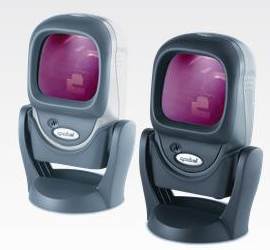 Using Motorola’s LS9208i fixed mount serial scanners, each bag’s 2D Data Matrix barcode is scanned. 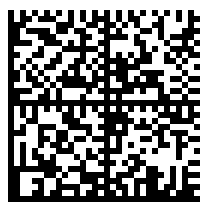 This barcode contains the branch number, routing code, and bag ID, and is captured to the database along with the current date/time, processing center, the current user authenticated (logged onto) on the computer, the weight of the bag (obtained through a serial Mettler/Toledo Viper scale also attached to the computer), and the number of pieces computed based on the weight of the bag. This application requires an MS SQL ODBC connection to the centralized database. All data is stored in a Microsoft SQL Server 2008 database. 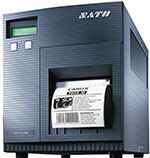 Initial data priming of the system can occur either manually by keying information into the administrative portion of the system, or it can be automated via custom import software accepting a tab delimited flat file.